I am an accredited Facebook and Instagram trainer for the #SheMeansBusiness programme in the UK, and in 2017 was named in the top 100 Small Businesses in the UK with a trip to 10 Downing Street. 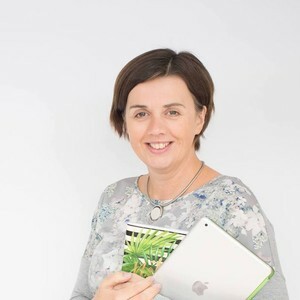 Louise Brogan is the founder of Social Bee NI - a consulting and training company helping businesses, entrepreneurs and professionals to raise their profile through online marketing. She has been working with small businesses and professionals for over five years and was listed as one of the Top 50 Small Business Advisors in the UK by Enterprise Nation.